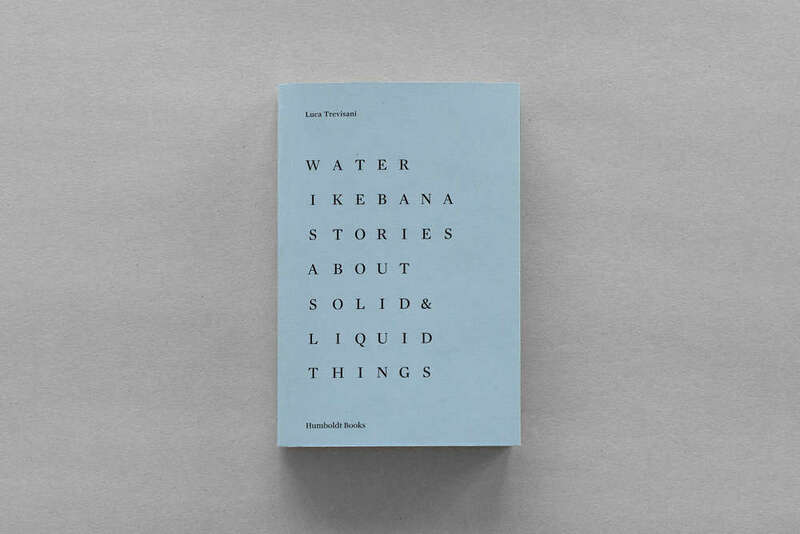 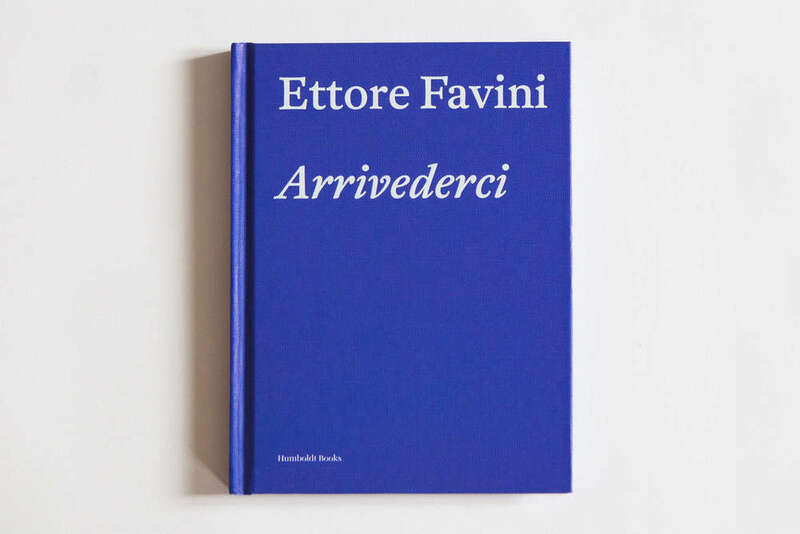 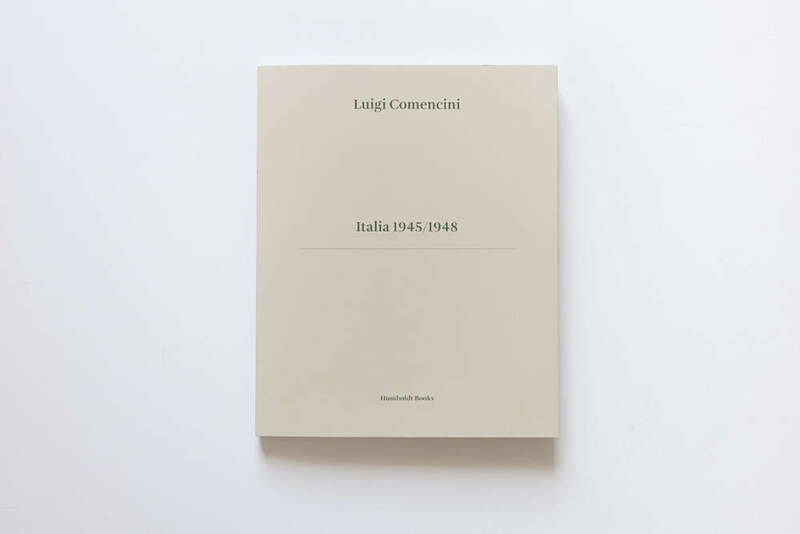 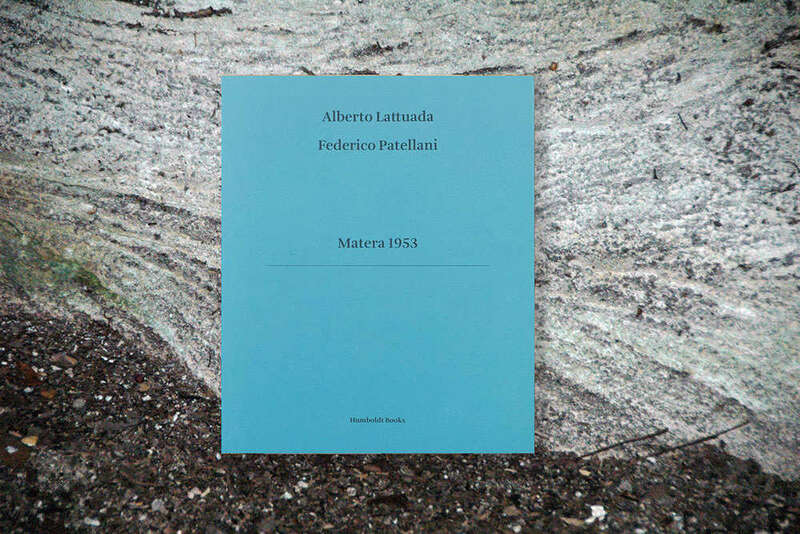 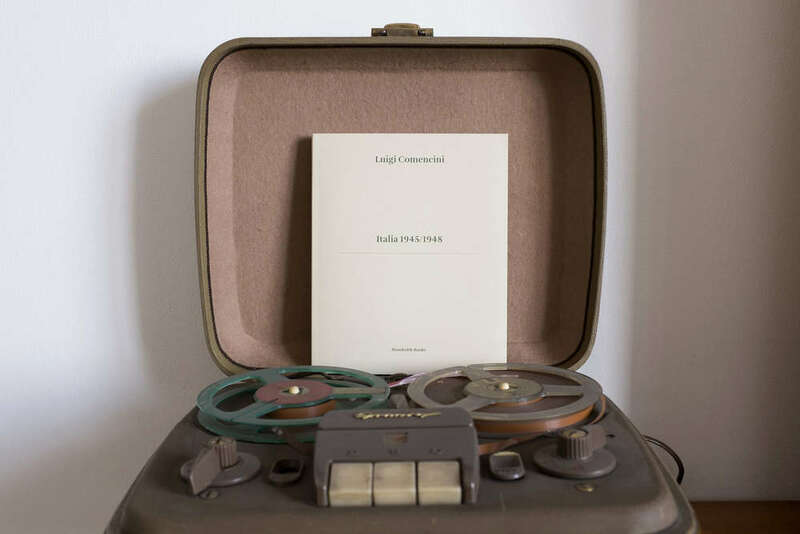 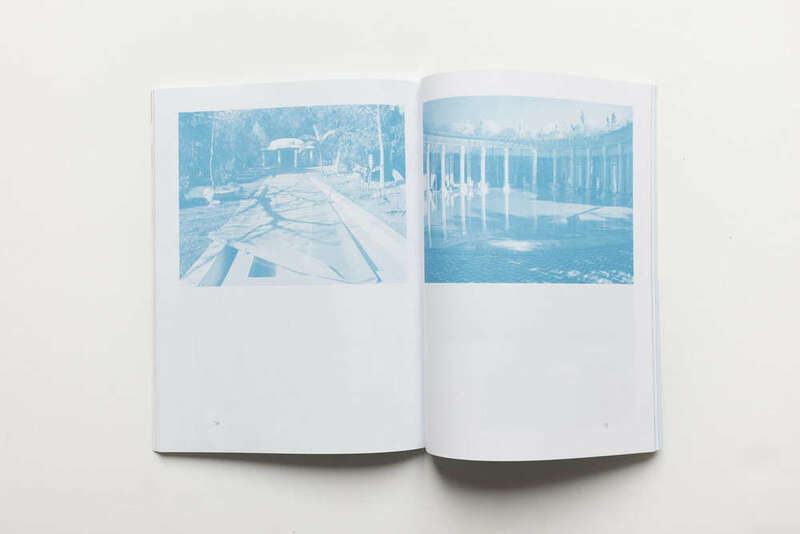 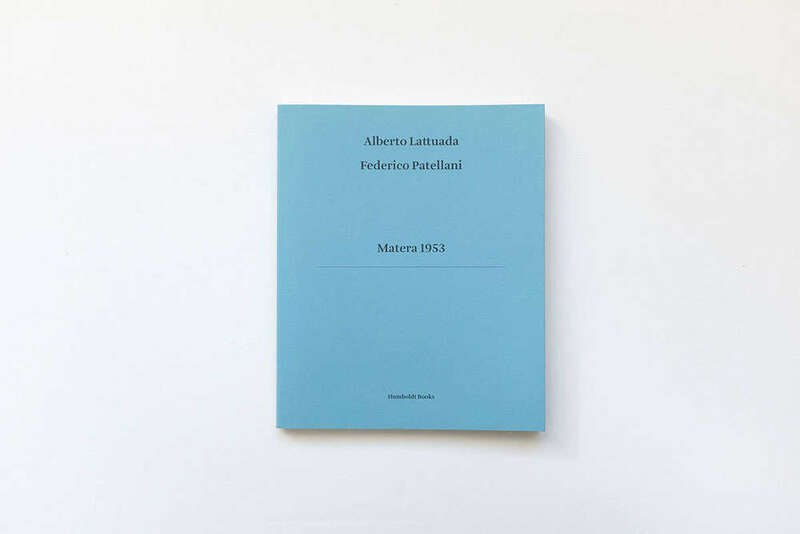 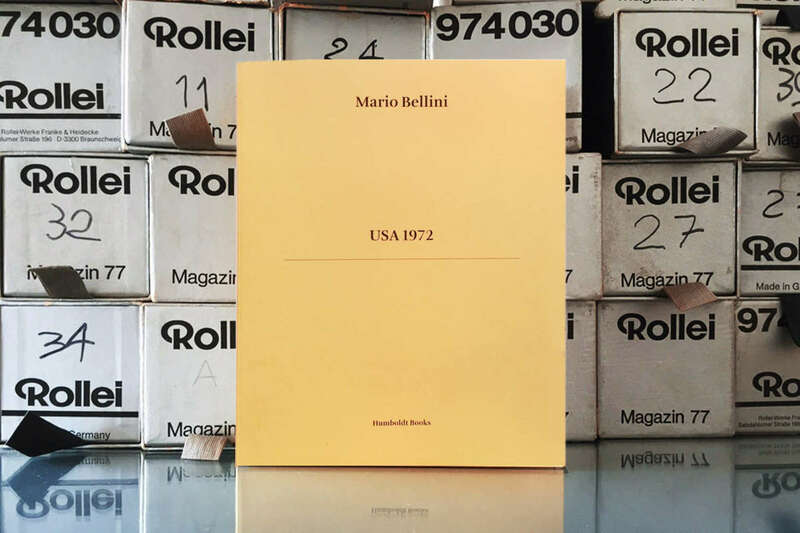 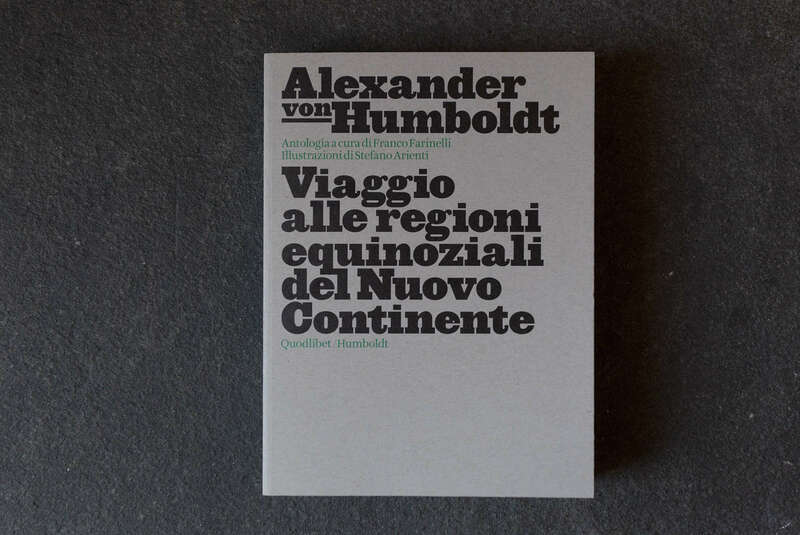 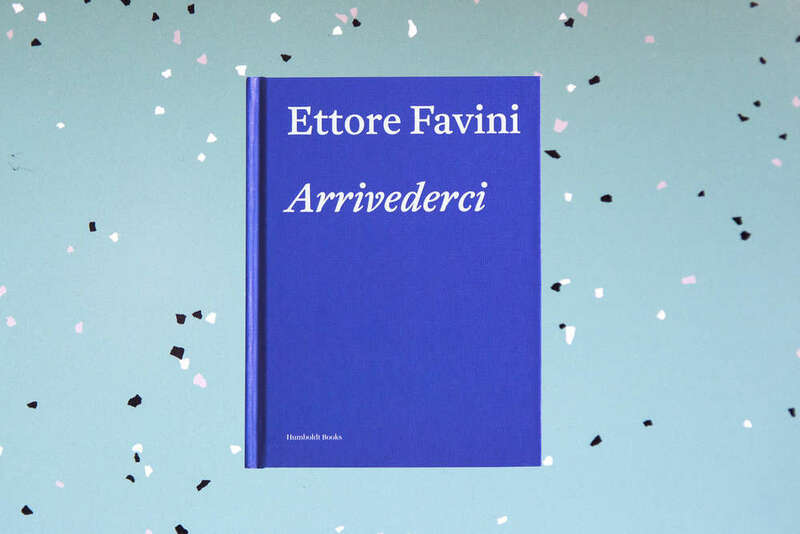 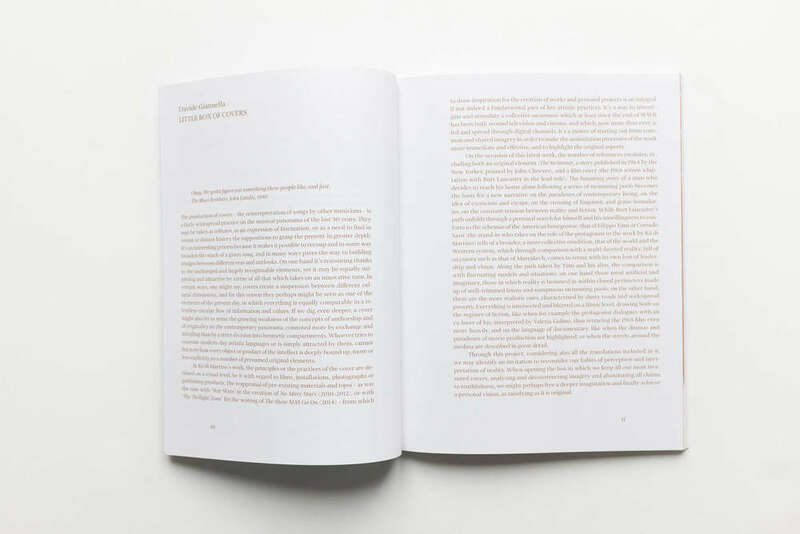 Italian, English, Paperback, 96 pages, 16.5 x 21 cm, 2016. 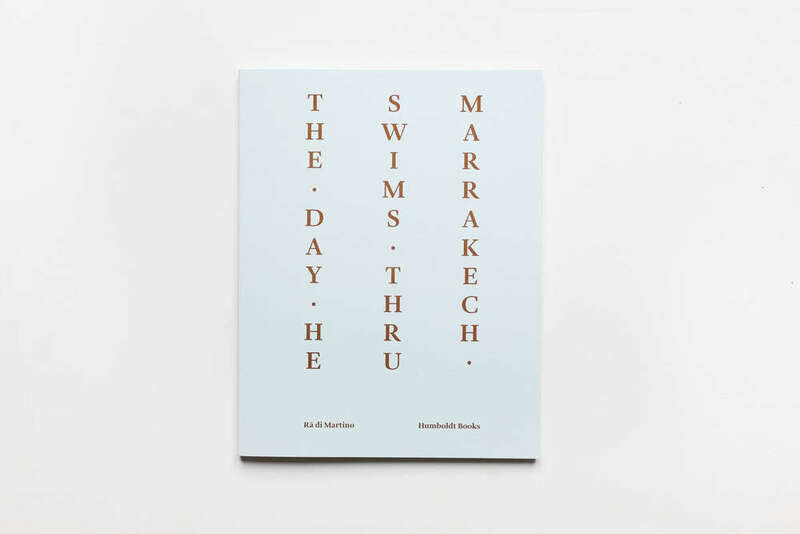 The Day He Swims Thru Marrakech is the book of the film La controfigura (The Stand-in) by Rä di Martino: the tale of a cinema troupe in Marrakech (Morocco) trying to shoot the remake of The Swimmer, the 1968 movie with Burt Lancaster, based on a short story of the same name by John Cheever. 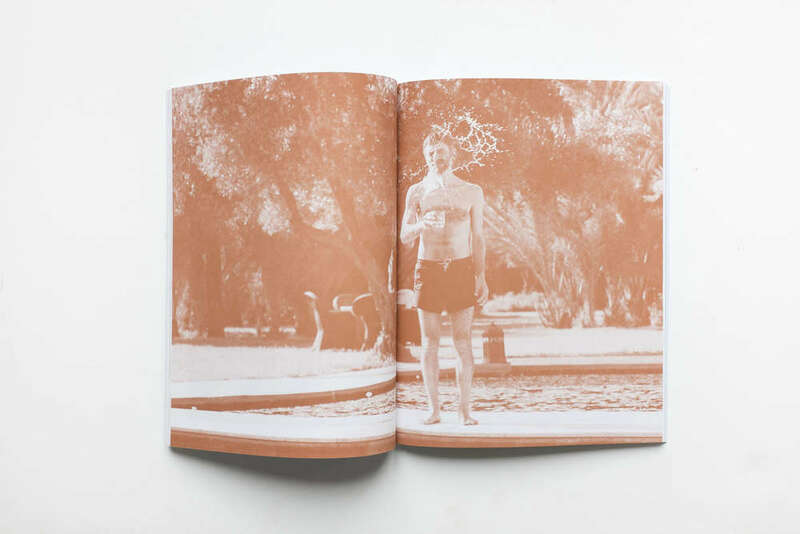 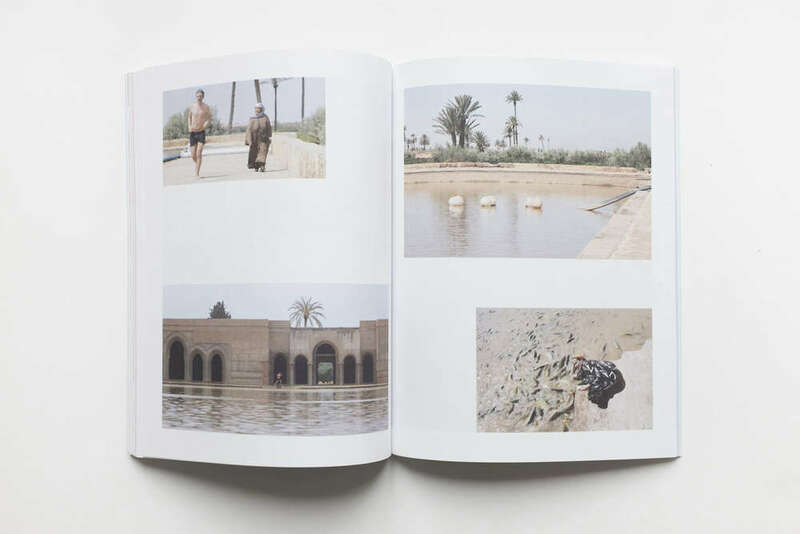 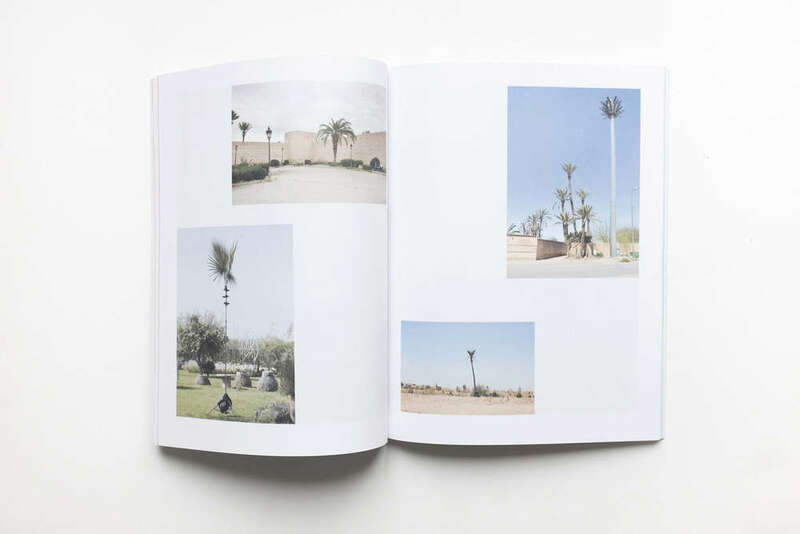 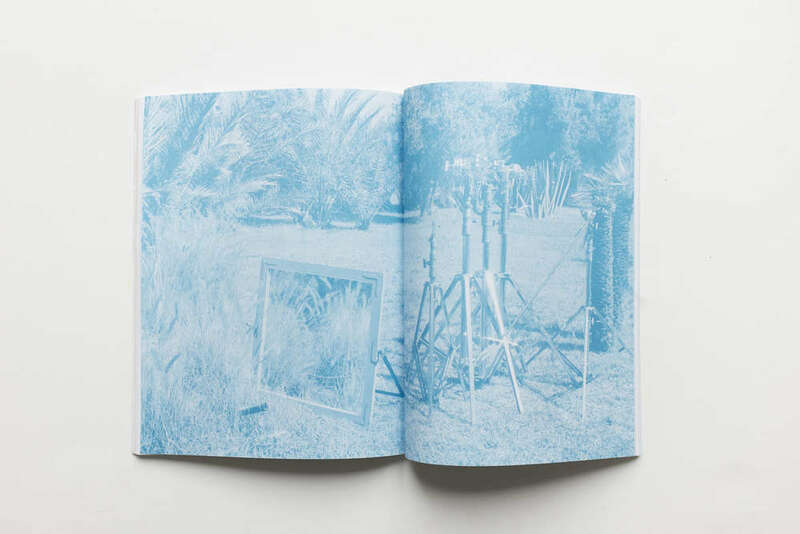 Through backstage photographs and fragments of landscape, the book tells of a city of contrasts, moving through the chromatic spectrum of the light watery blue of luxurious swimming pools and the burnt pink of the desert. 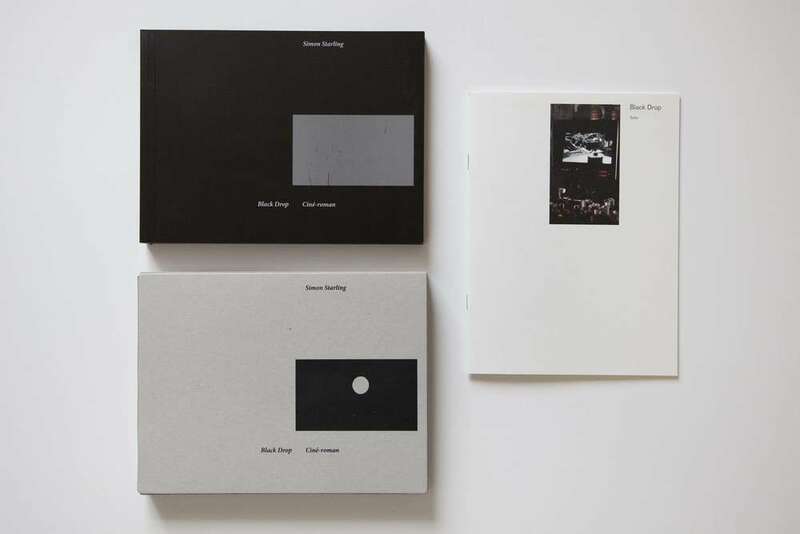 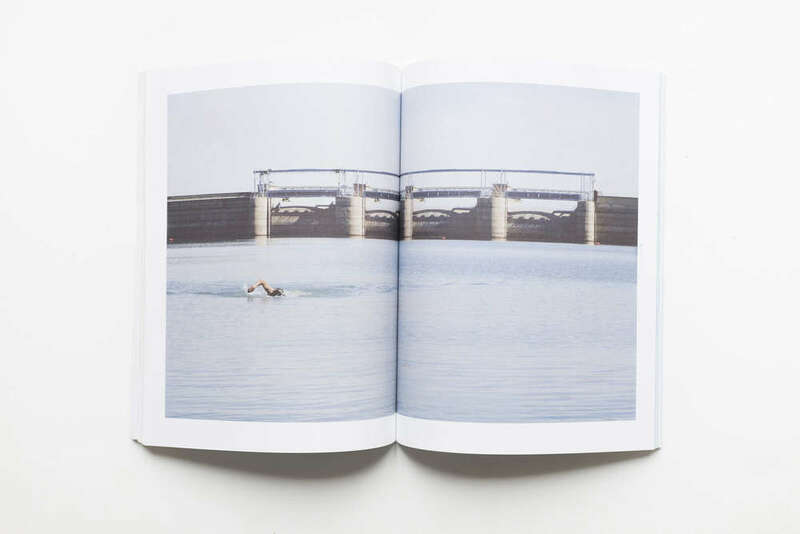 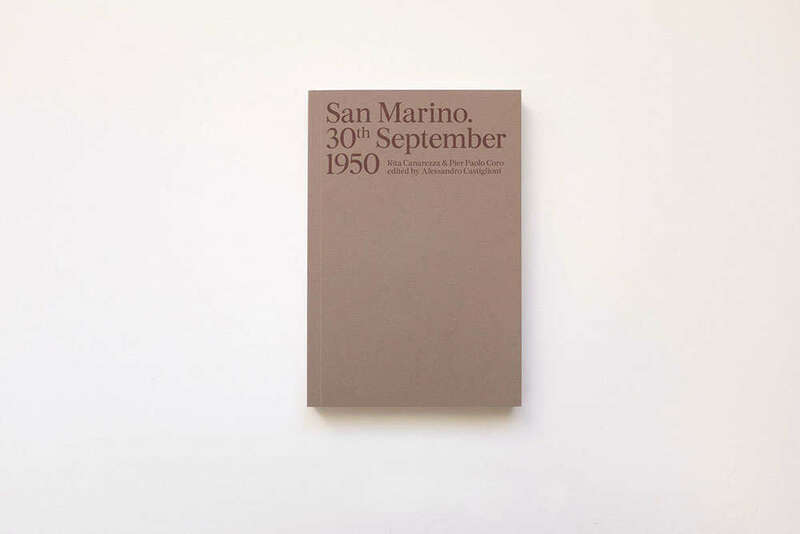 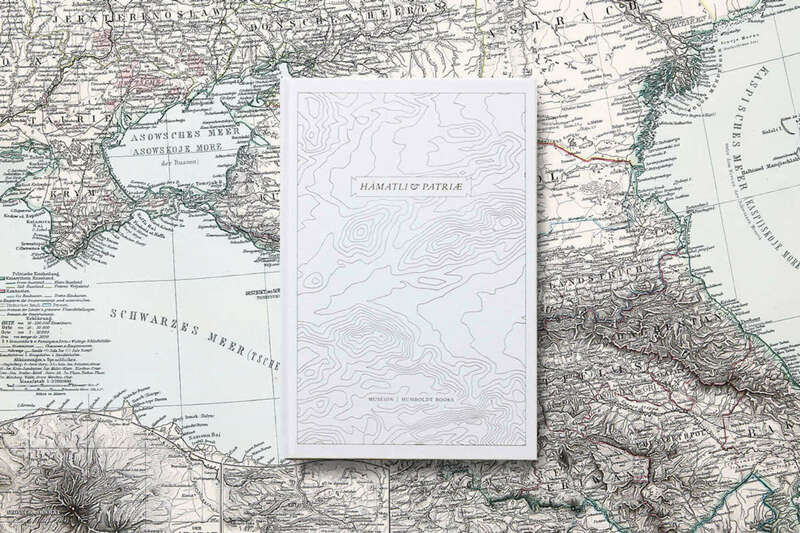 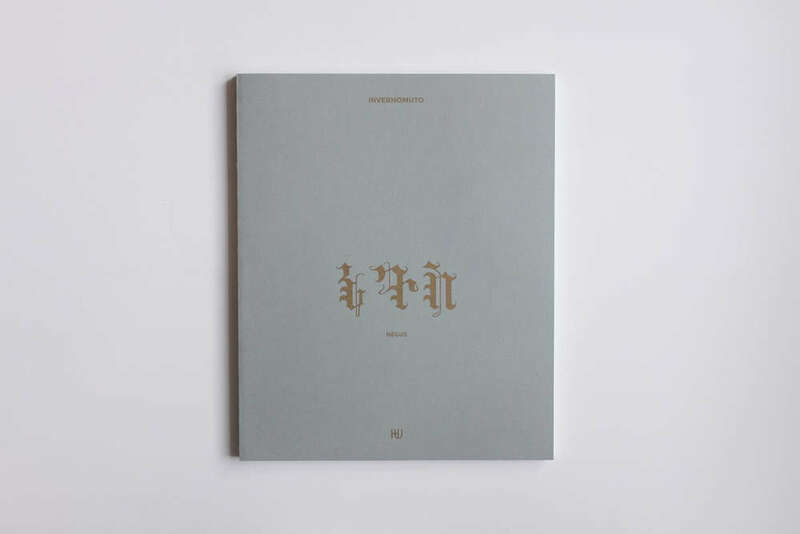 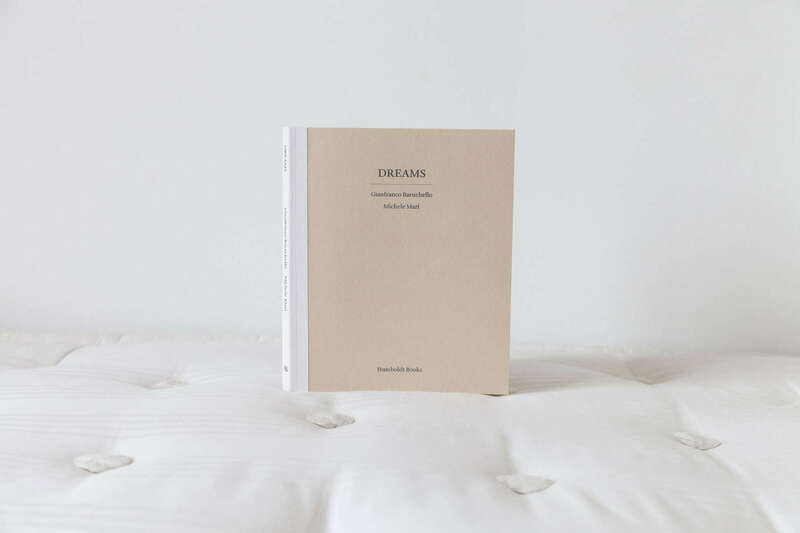 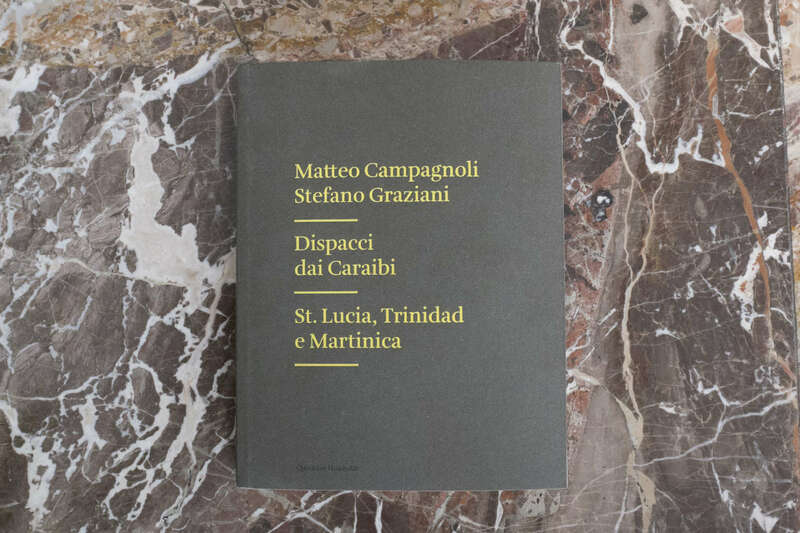 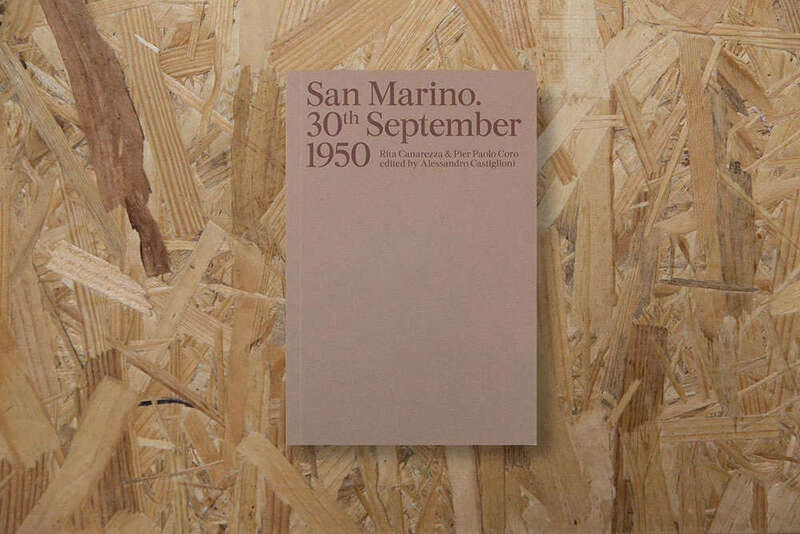 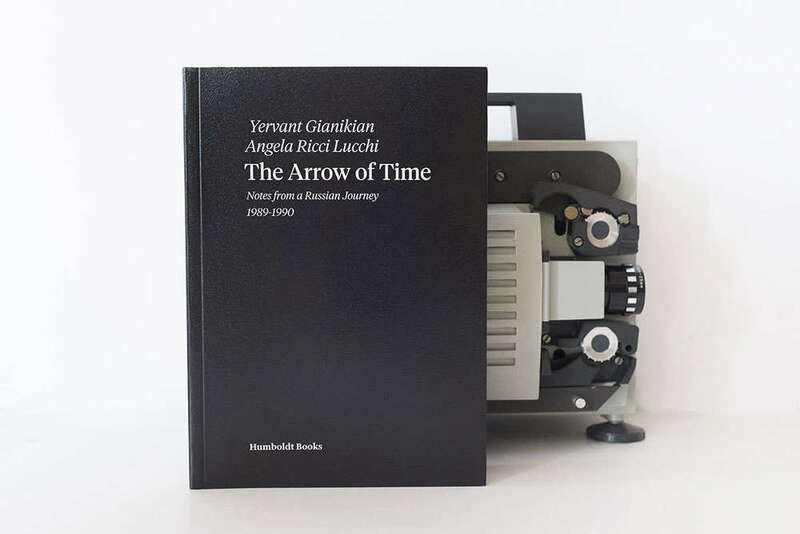 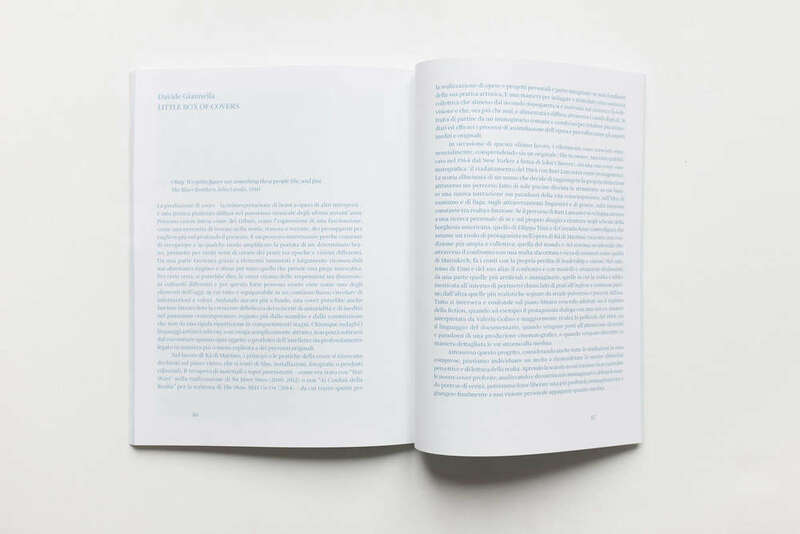 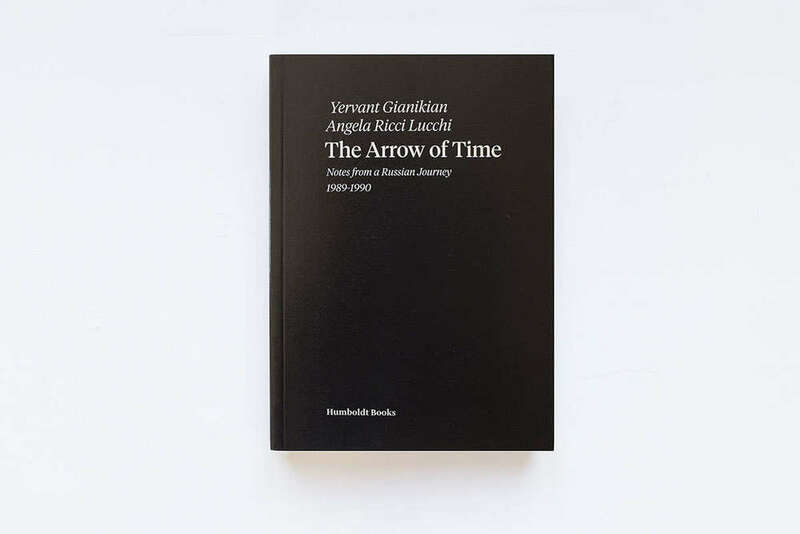 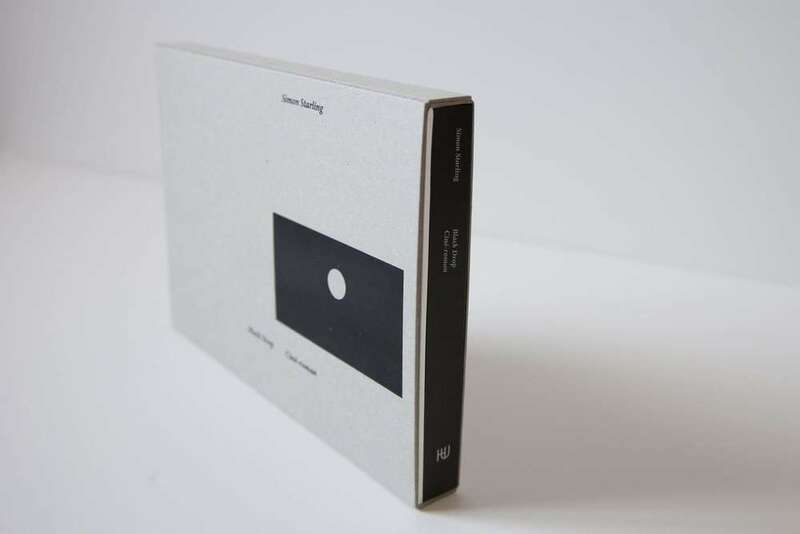 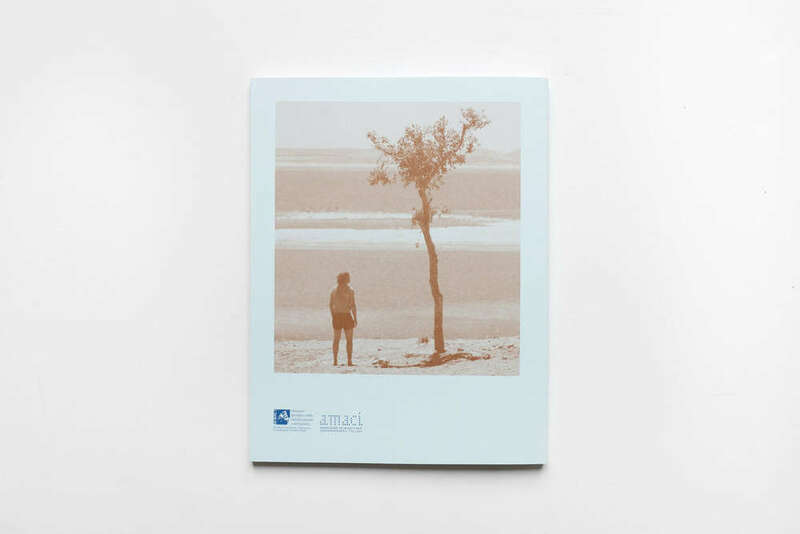 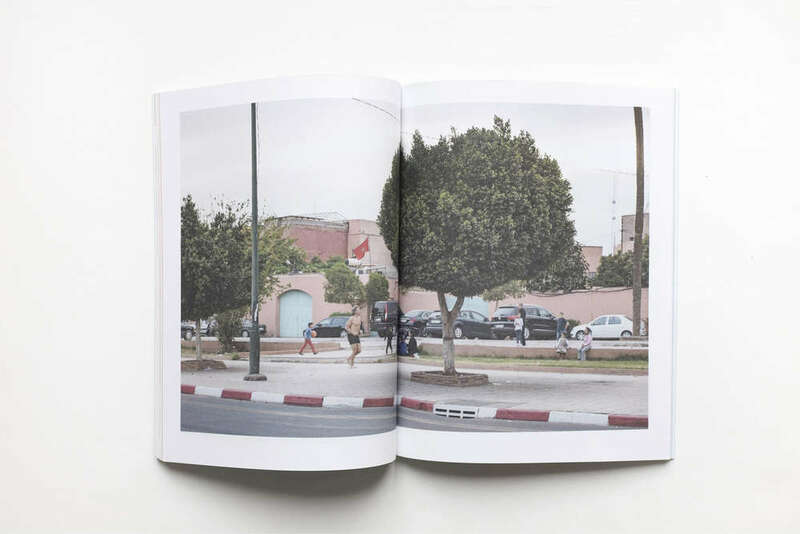 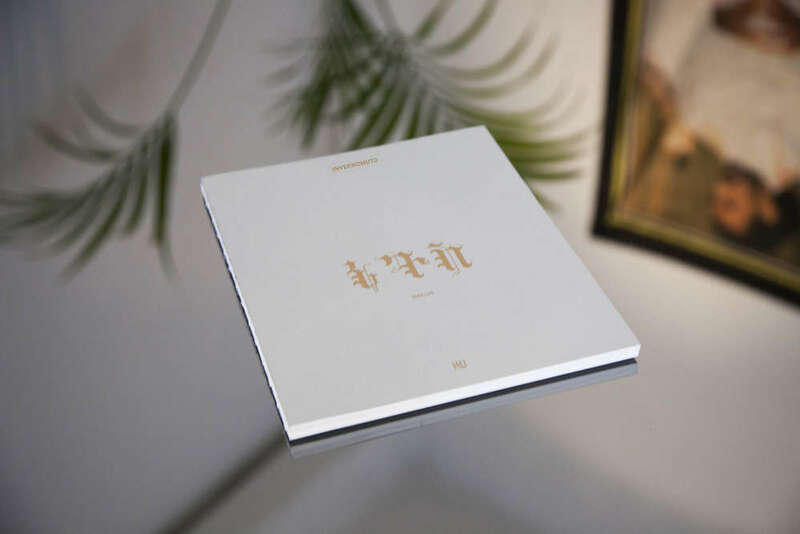 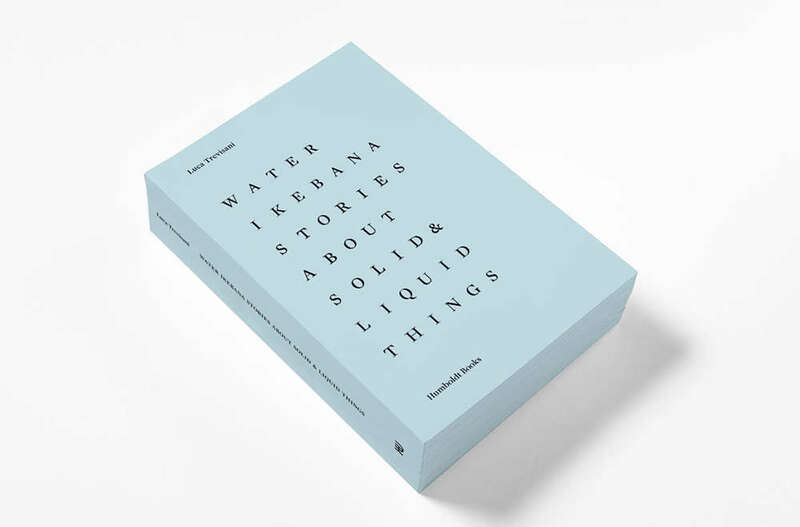 The book is published as part of the Museo Chiama Artista project, promoted by the General Directorate for Contemporary Art and Architecture and Suburban Areas, Ministry of Cultural Heritage and Activities and Tourism and AMACI – the Association of Italian Contemporary Art Museums.